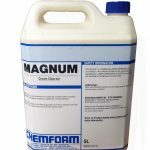 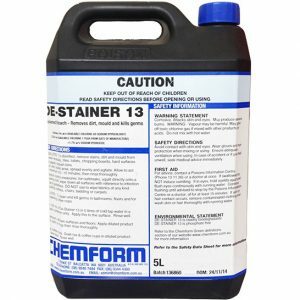 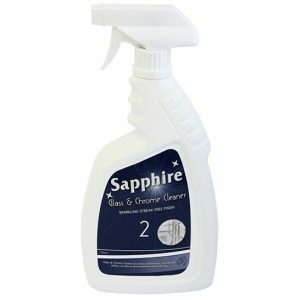 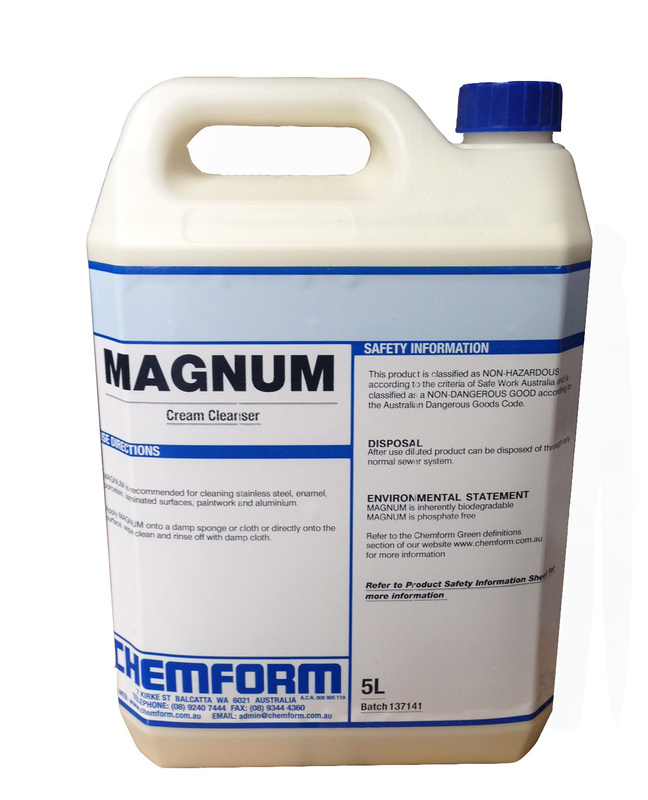 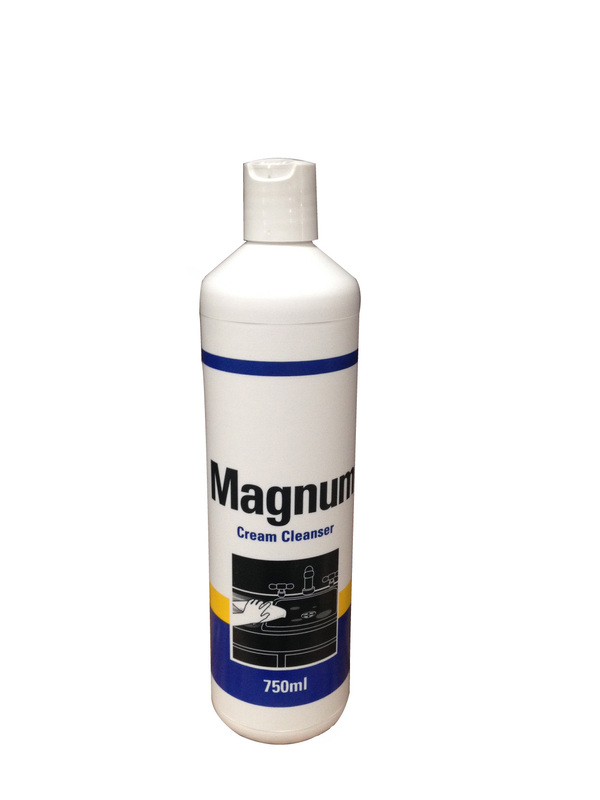 MAGNUM is recommended for cleaning stainless steel, enamel, porcelain, laminated surfaces, paintwork and aluminium. 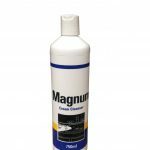 Apply MAGNUM onto a damp sponge or cloth or directly onto the surface, wipe clean and rinse off with damp cloth. 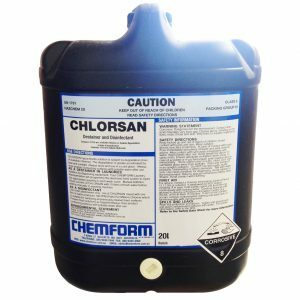 This product is classified as NON-HAZARDOUS according to the criteria of Safe Work Australia and is classified as a NON-DANGEROUS GOOD according to the Australian Dangerous Goods Code. 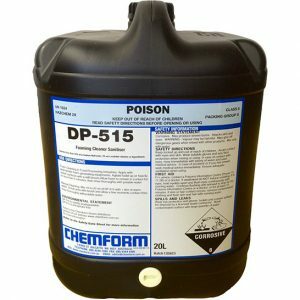 After use diluted product can be disposed of through any normal sewer system.